Our principal Osteopath Andrew Marling trained for 4 years at the prestigious British School of Osteopathy in London, considered to be the premier school in Europe. 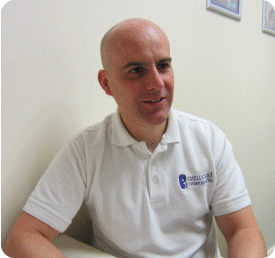 He graduated with honours in 2005 and set up his own practice, Astwood Osteopaths. Andrew Marling is registered with the General Osteopathic Council (GOsC). Andrew has a keen interest in the biomechanics of sport and particularly the small changes that can bring big performance improvements. He has successfully worked with national level sports people in the fields of cycling, swimming, horse riding and running. 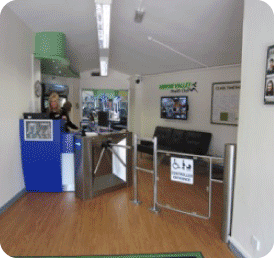 Our clinic treats many different patients with diverse problems and this makes every day different and rewarding. Andrew is very experienced and has successfully treated many patients, there are very few symptoms or issues that Andrew has not seen before! Andrew is registered with the General Osteopathic Council (GOsC) and is fully insured.